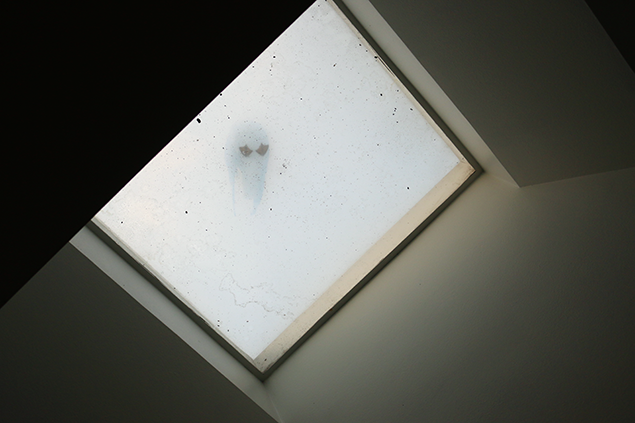 There was a seagull hanging out on our buildings skylight window, which is just outside our door. 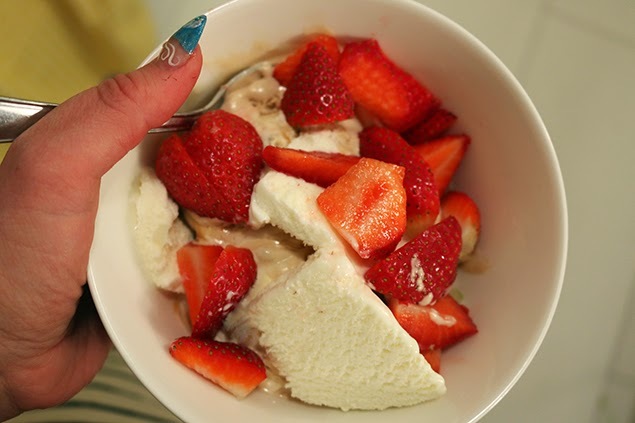 Then it was time for a big bowl of toffee ice cream with strawberries. And some Don Draper. Just adore the seagull's feet - they look very cute!